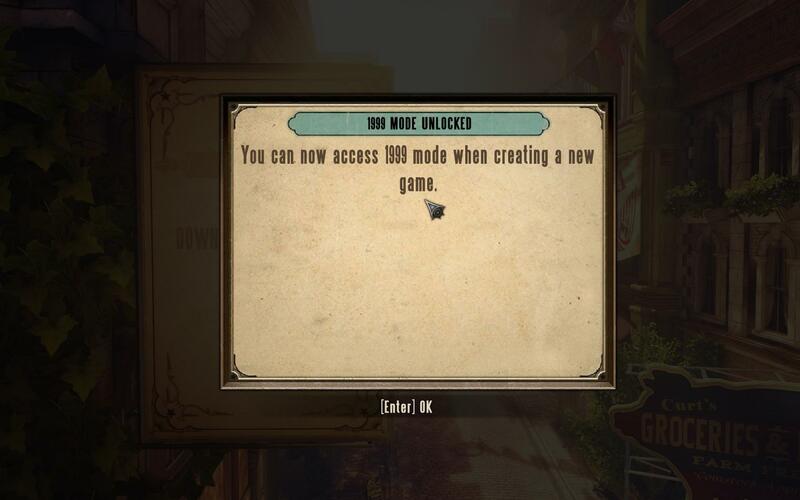 How do I activate 1999 mode in Bioshock Infinite? I read about this before release. How do I unlock it?